ACMP is a professional membership association dedicated to advancing the career growth of individuals and the effectiveness of organizations by advancing the discipline and practice of change management. The ACMP UK chapter is dedicated to meet the specific needs of UK professionals and organisations in achieving professional excellence. While our members benefit from the range of the educational offerings ACMP Global provide https://www.acmpglobal.org/page/educational_offering, we also offer a series of webinars and meet-ups throughout the year. We are committed to provide an inspiring environment for change management professionals and organisations in the UK in a highly participative and collaborative fashion, so please keep in touch and share ideas and requests with us. 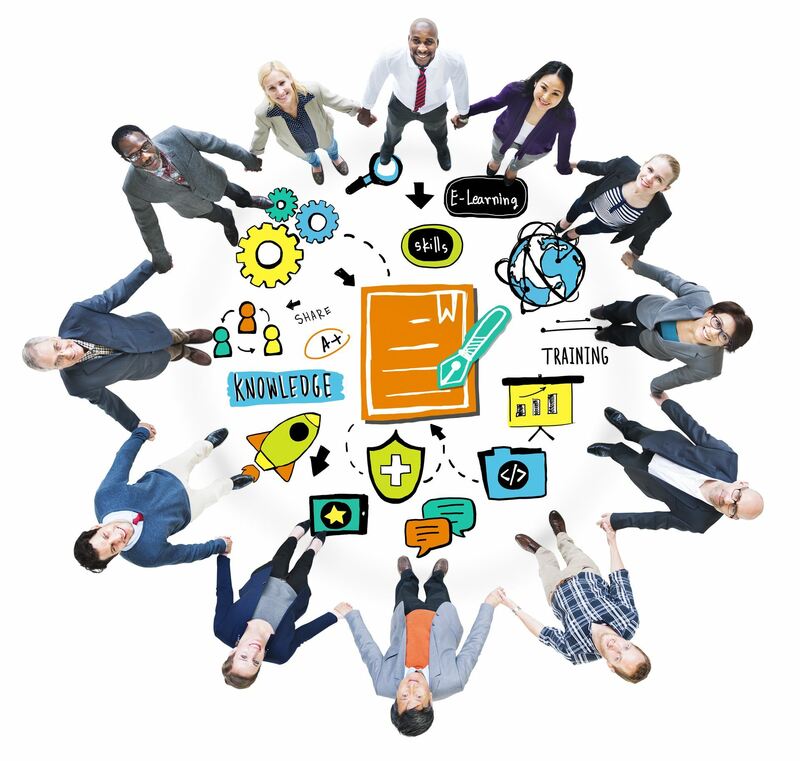 Creating a professional change management community passionate about knowledge sharing, professional development and networking.